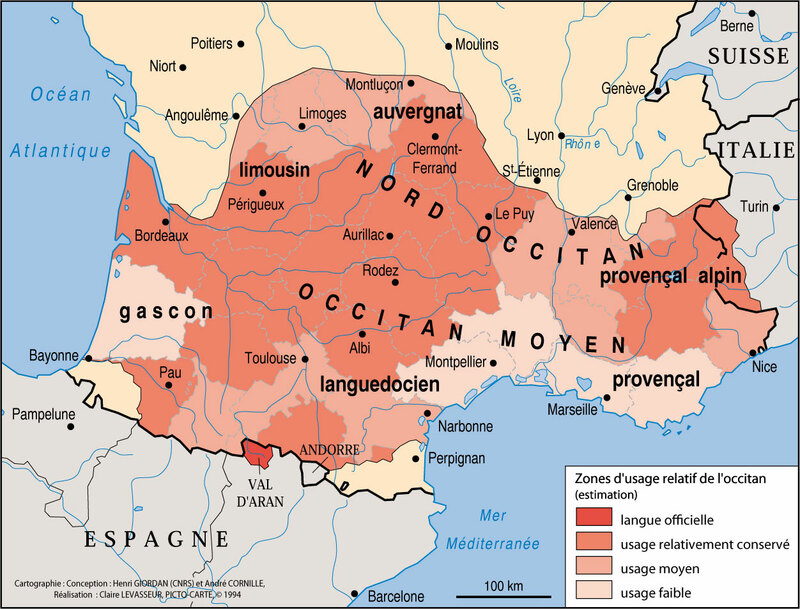 The occitan language and culture are not that of a proper nation in the modern sense of the world but are remanent of an ancient civilisation still alive in southern France, in 12 Vales of Piémont and in the vale of Aran. The blend of Latin, widely spoken in this area, with the ancient local idioms resulted in the formation of “La Langue d’Oc”, therefore, belonging to the Latin family. Ever since the 8th century Gaul was already divided in 2 major linguistic areas, the northern one, where Septentrional Gallo-Roman was spoken and gave birth to “La Langue d’Oïl” and the southern one, where Meridional Gallo-Roman evolved into “La Langue d’Oc”. The occitan culture is famous for its a-thousand-years-old literature, the most ancient works going back as far as the 9th century. With the troubadours, in the Middle Age, creators of “l’amour courtois”, the “Félibrige”, initiated by Frédéric Mistral in the 19th century and the numerous contemporary writers, this extremely rich and original literature stands out remarkably. 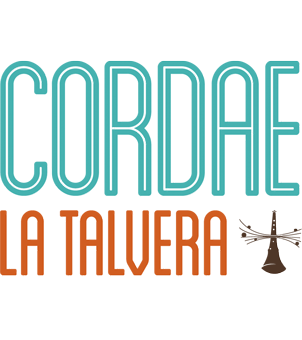 This culture, though threatened by centuries of oppression ever since the famous “Croisade contre les Albigeois”, has nevertheless been preserved and according to statistics, the language would still be spoken and understood today by almost 10 millions individuals. A cultural revival began a few years ago particularly in the fields of teaching, and of artistic and literary creation, and a dense network of associations committed to the preservation of the cultural heritage has emerged. This culture endangered by the disglossic environment seems to have avoided disappearance and gained vitality by resisting history itself. One of its main actual claims is to obtain the status of Official French Language along with the other French regional languages.